Mother Ivey’s Bay Holiday Park near Padstow has been named as a finalist for the World Responsible Tourism Award. The family-run park will learn if it has taken the overall title next month (Nov 7) when judges announce their decision at the event’s London awards ceremony. Hosted by BBC presenter Tanya Becket, the park will appear under the spotlight with other global contenders ranging from the Sri Lanka Wildlife Society to the African Ivory Route. News of the shortlisting came as Mother Ivey’s Bay, and its sister park Martha’s Orchard in Constantine Bay, were announced as winners in a major UK environmental awards scheme. The two businesses have both received the David Bellamy Conservation Award at its top gold level. 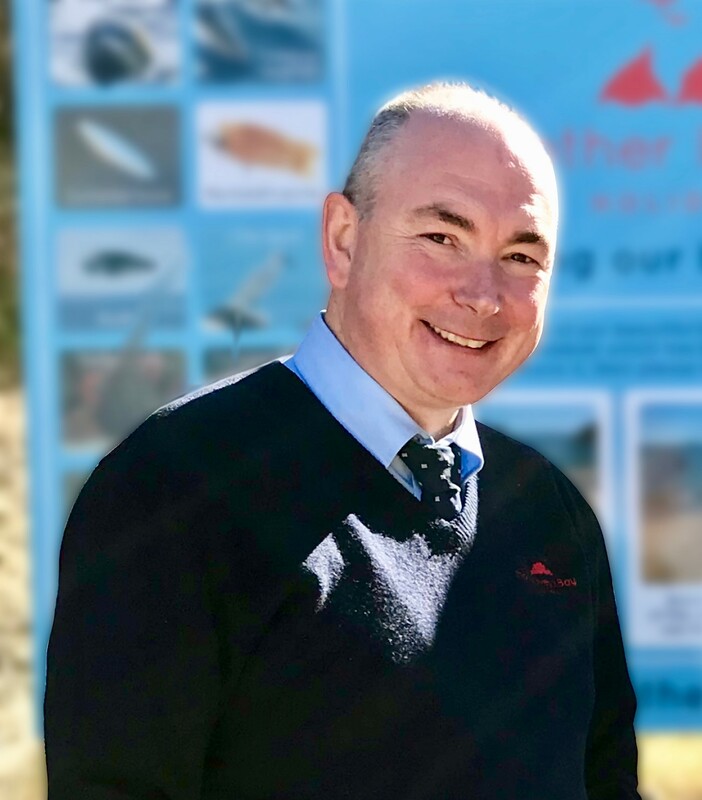 Patrick Langmaid said that both the David Bellamy awards and the park’s nomination for the World Responsible Tourism Awards were very much the result of a team effort. “Staff play a big part in putting our conservation policies into action, and team members frequently come forward with their own ideas for protecting our natural heritage,” he said.